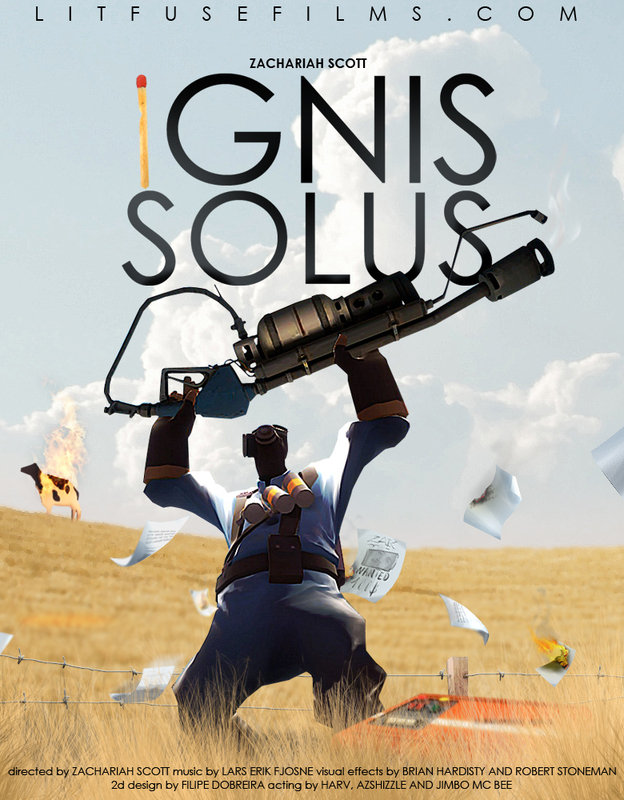 The name “Ignis Solus” itself is a latin translation of “burn alone”, which reflects the simple but mysterious storyline about a lonely BLU Pyro who enjoys patrolling the confines of 2Fort alone. It’s important to consider that at the time of it’s release in 2007, tools such as Source Filmmaker were not around and even Garry’s Mod was still in infancy and lacked many of the photographic capabilities that in-game movie makers use today. Everything you see had to be acted out in realtime in-front of a virtual camera guy with only raw console commands to control the setting. In addition to the innovational cinematography, Ignis Solus is also famous for it’s instrumental soundtrack, which won “Best Original Music” in the 2008 Machinima Film Festival in New York. The track was composed by Lars Erik Fjosne, who worked on many other Lit Fuse Films titles. At the time of release it was available to purchase, however it has since been made free to download online. 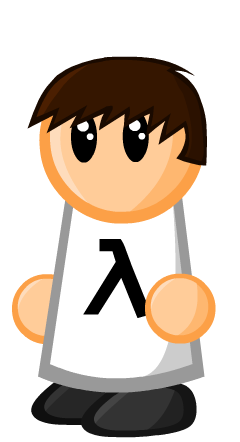 Lit Fuse Films went on to create many more popular titles, including the feature-length War of the Servers Gmod parody movie, the Combine Nation series and many other Valve-related shorts. As a result of their talent and success in digital filmmaking, several of Lit Fuse’s members, including Zachariah Scott were hired by Bioware to work on animations for the Mass Effect series. Watch Ignis Solus and other Lit Fuse Film productions over on litfusefilms.com. It’s been awhile since I’ve watched this. I forgot how good it was. Especially the soundtrack! Thanks Levi, I could of sworn that linked worked earlier this year when I downloaded it myself, updated!